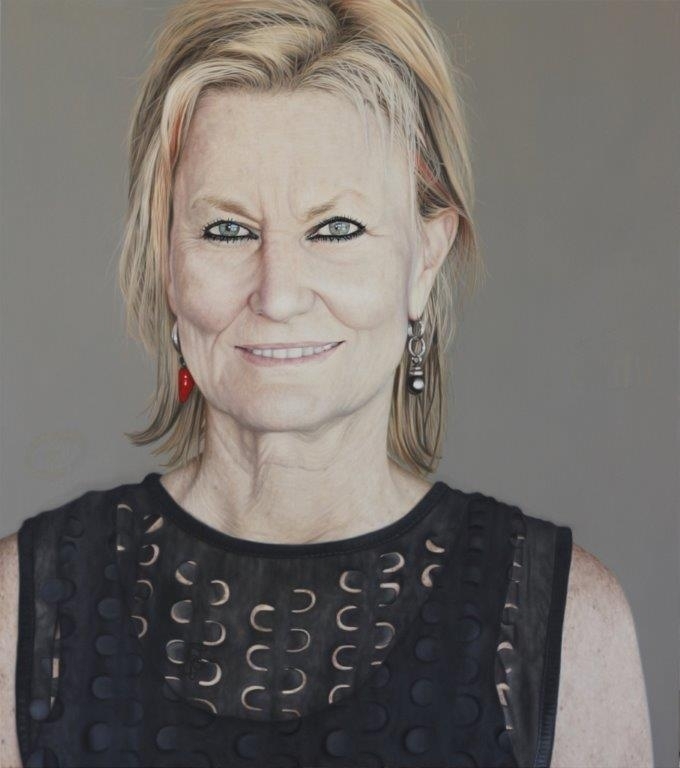 2006 – WINNER Mosman Art Society/Art Smart Materials Award. 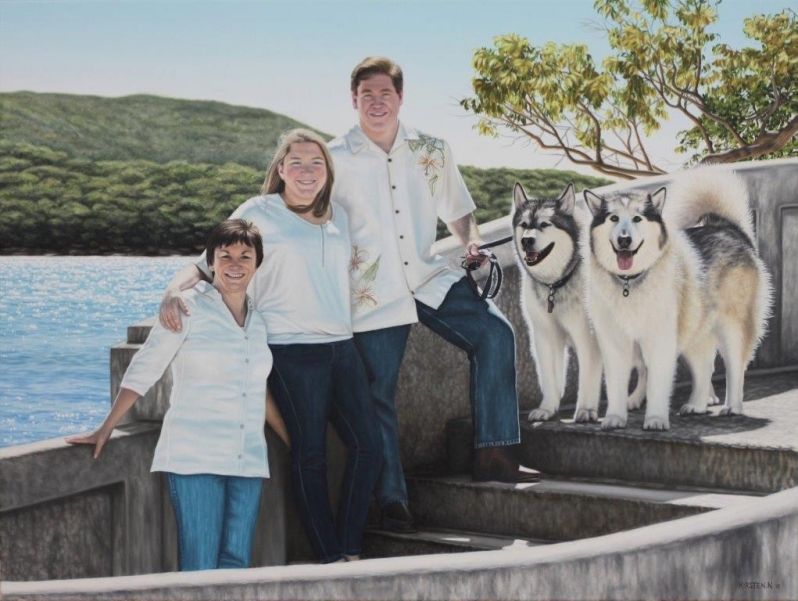 I have been fortunate to have been commissioned to paint for a variety of clients over the years, however since becoming a full time artist at the beginning of 2013, I have had a constant stream of commission work. 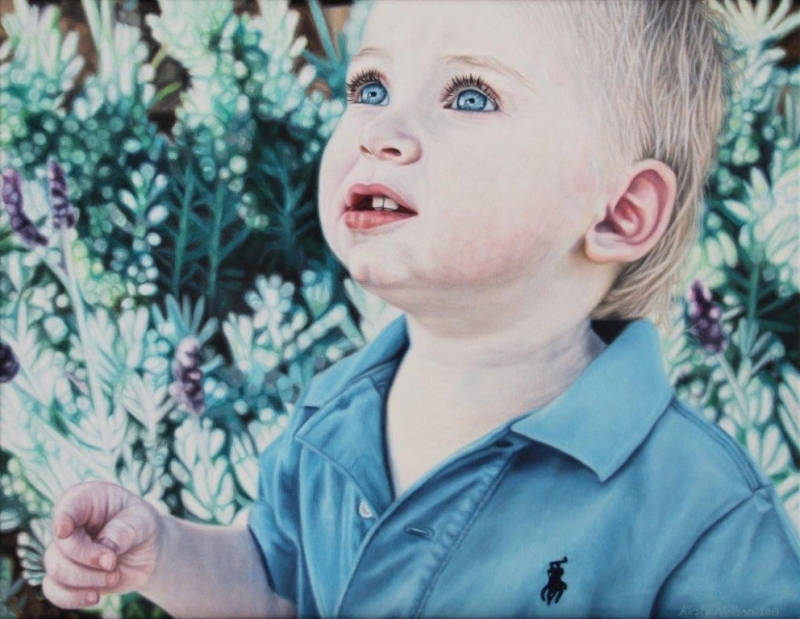 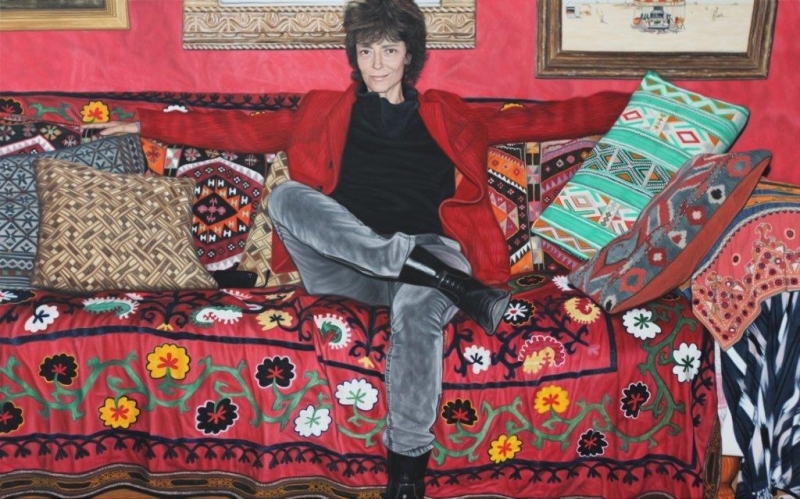 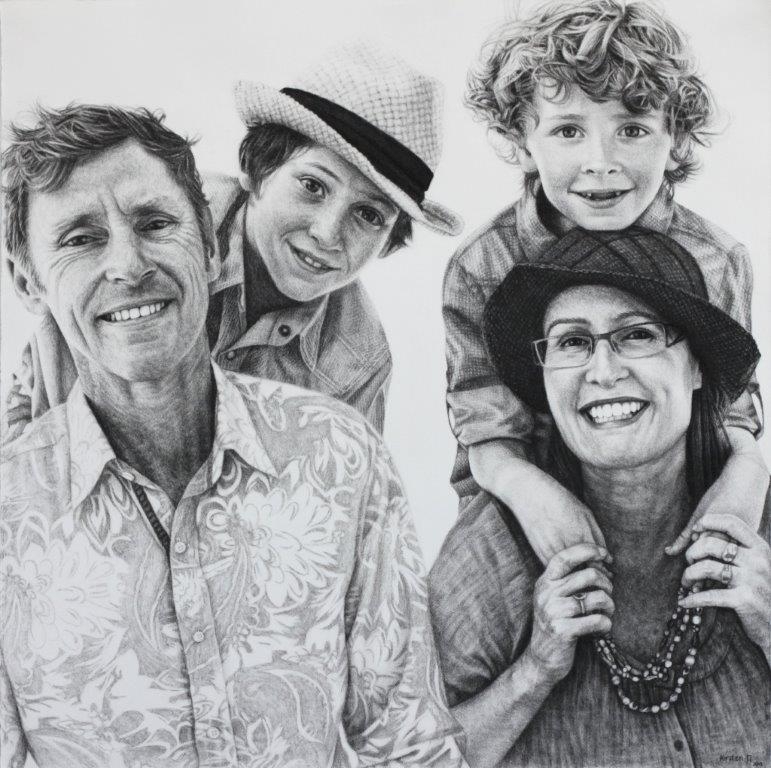 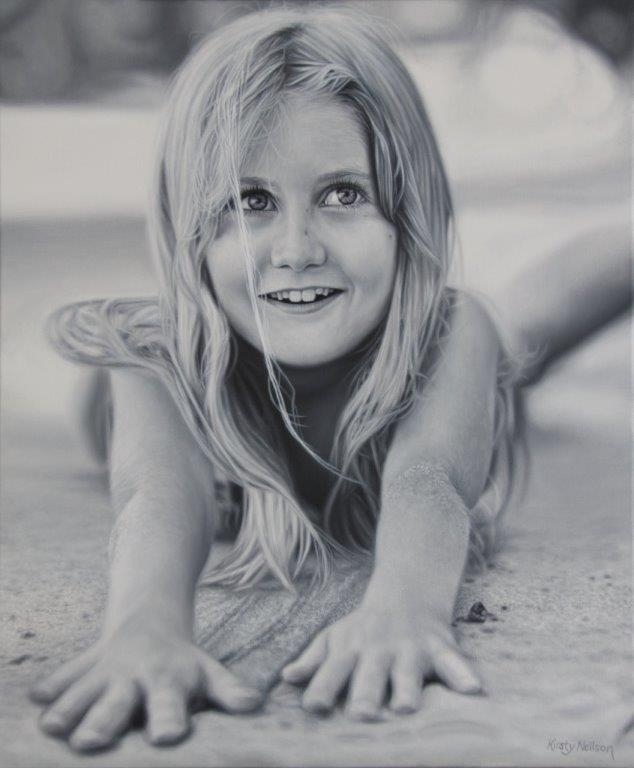 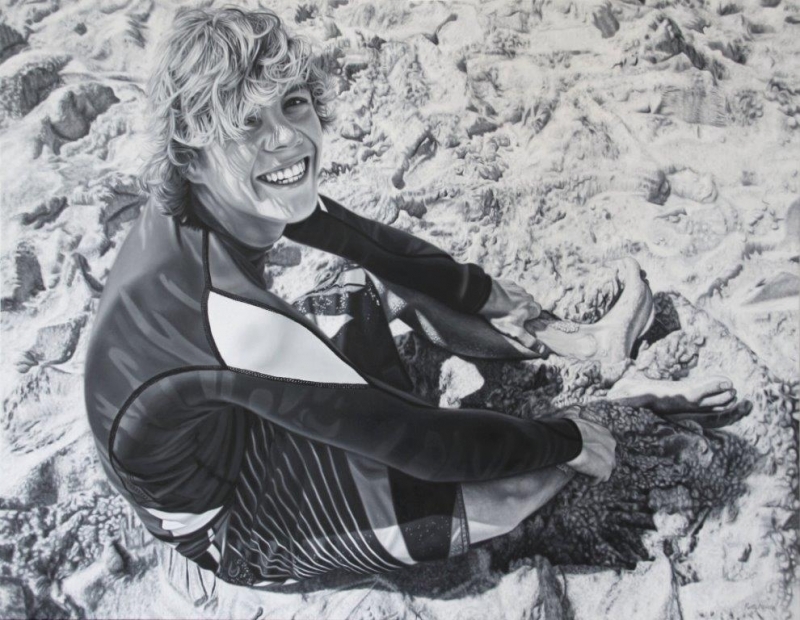 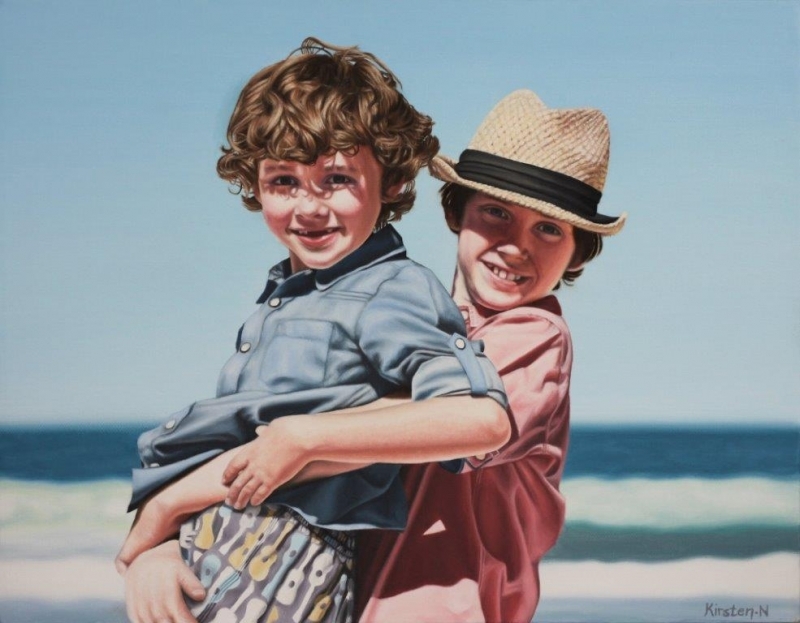 The commissions are mainly portraits in either oils, charcoal or watercolours.